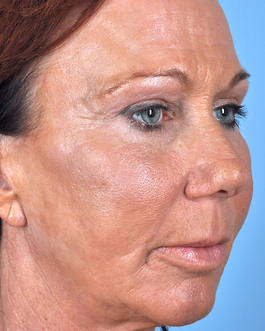 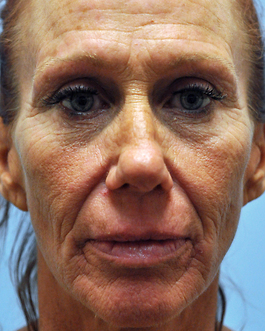 This 49-year-old woman from Virginia Beach came to me for a consultation because she was not completely happy with the results of a facelift by another surgeon 3 ½ years ago. 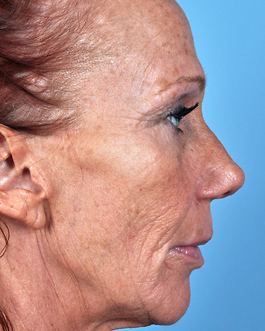 She felt like the facelift did not address her primary signs of aging which was the hollowing and wrinkling in multiple areas of her face. 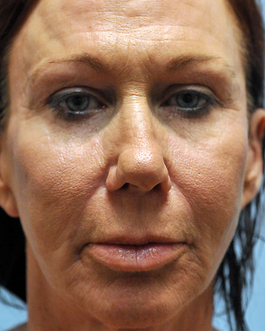 I explained to her that by filling her hollow areas, she would notice a much greater rejuvenation. 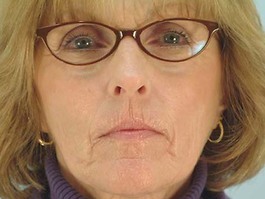 Notice the hollow of her upper lids and her sunken temples. 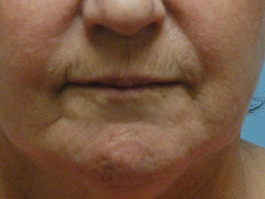 These are areas that can be greatly improved with fat grafting. 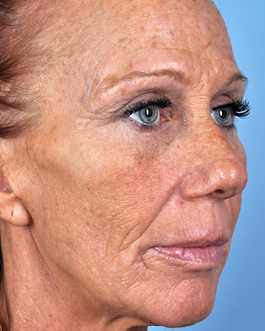 Although she is only 49 years old, fat grafting in just these two areas alone provided powerful rejuvenation. 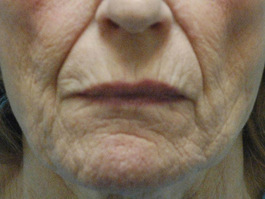 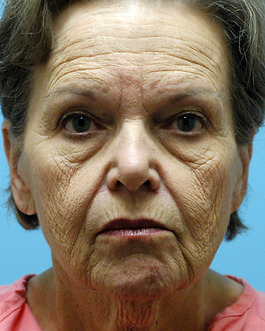 The areas beneath her lower lids and hollow of the cheek were also treated with fat grafting. 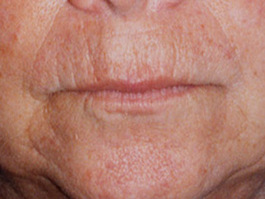 And the areas of her upper chin were filled to make the laser resurfacing more effective. 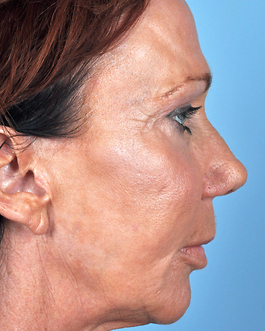 Clearly this dramatic rejuvenation was not possible before these modern fat grafting techniques. 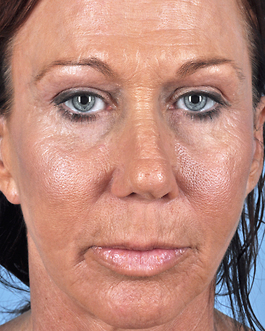 Fat grafting can easily be done with a facelift for a more natural and youthful appearance.